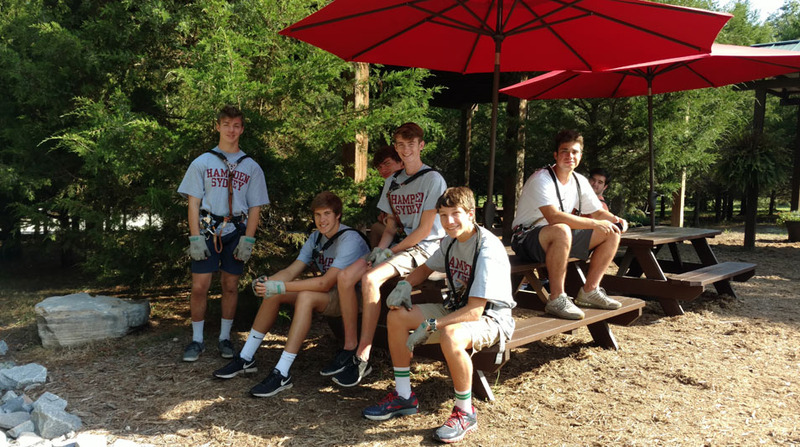 Freshman Forward, a new program offered to incoming freshman, takes place over a weekend and helps foster the beginnings of the brotherhood in attendees. Freshman move-in day can be an emotionally tumultuous day. Not only are students moving out of the comfort of their homes and saying goodbye to family, but also they begin a new chapter at a new place—often not knowing a soul there. Freshman Forward is a new program aimed to ease the transition. Offered to incoming freshman, the program takes place over a weekend and helps foster the beginnings of the brotherhood in attendees. 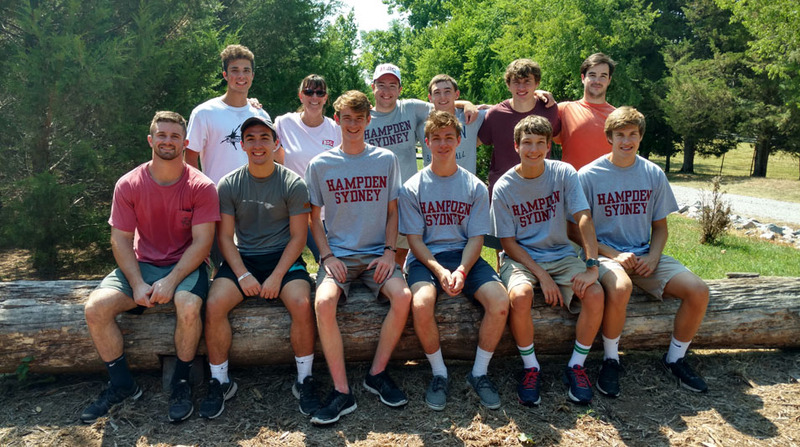 The three weekend adventures offered this year revolved around outdoor life, long important in the Hampden-Sydney community. 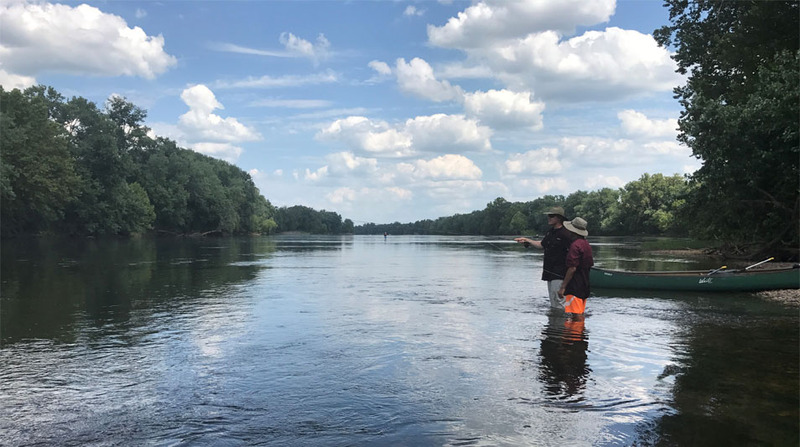 One trip taught the basics of fly-fishing, followed by a trip down the James River where they could cast their line—and their anxieties-away. 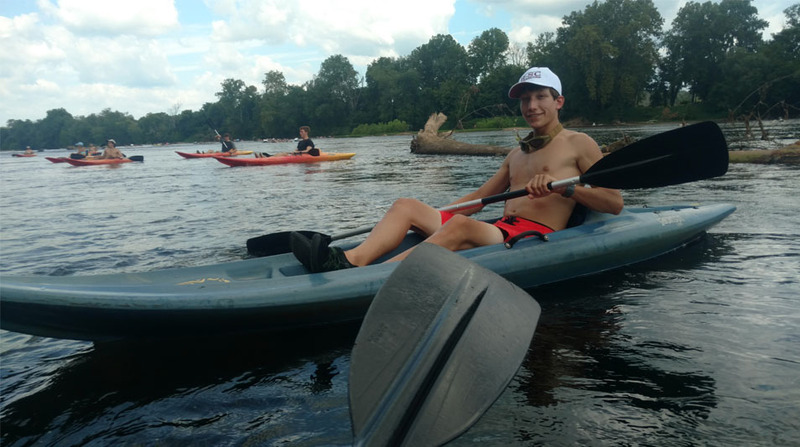 The other two adventure-packed trips included excursions such as paintball, a ropes course, hiking, and kayaking. Each offering included the perfect balance of activities and conversation. The groups are limited to seven to ten students, enabling the young men to bond and get to know everyone in the group. 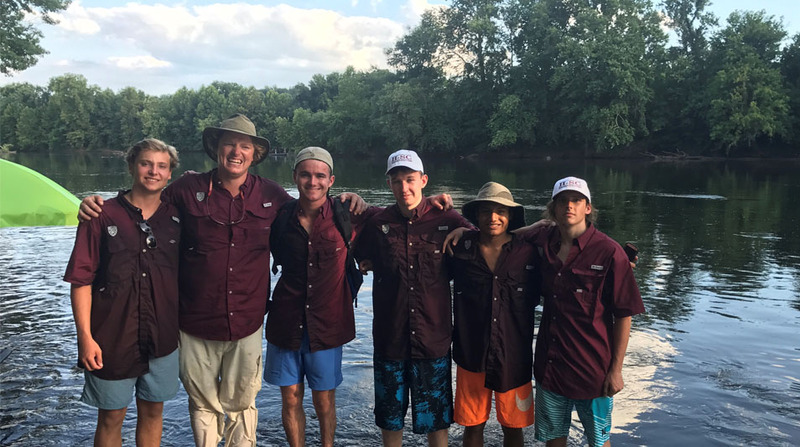 Connor Rund '13, the fly-fishing group organizer, explained to his students that the trip was indicative of the personal experience they would receive at Hampden-Sydney. Each program involved current students or alumni. This strengthened the concept of the brotherhood and gave the young men a unique insight into campus life. "I appreciated having any of my questions answered by the current and former students that accompanied us," said one participant. Spotswood Payne '12, who assisted with the fly-fishing trip, is a guide with Albemarle Angler Fly Fishing. For two years he has known that he wanted to be able to give back to his alma-mater through fishing. So during the trip, not only did he teach casting and fly tying, but with Connor Rund's assistance, he taught the incoming freshman life lessons—lessons such as "get to know professors" and time management. Thanks to Freshman Forward, when the young men return to the Hill to officially begin their Hampden-Sydney career, familiar faces will be here to greet them.